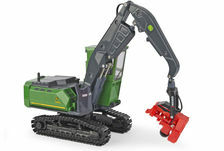 Agro Forestry is an interesting and specialised section of the rural economy, needing equally specialised machines to efficiently perform their harvest. 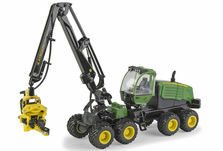 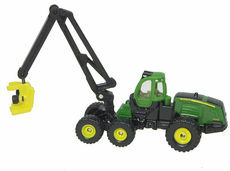 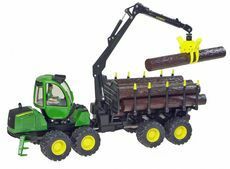 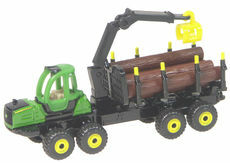 So, if this is your area of interest, we have replicas of tree harvesters, log skidders, log loaders and log forwarders, by John Deere and Valmet to satisfy your desire of having a miniature on the mantlepiece! 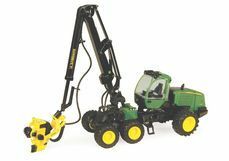 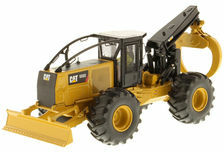 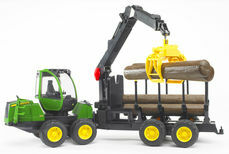 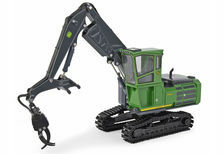 Collector Models can also supply replica scale models of Tractors and Implements, Construction, Earthmoving & Mining equipment, Trucks, working Steam models, and much more.